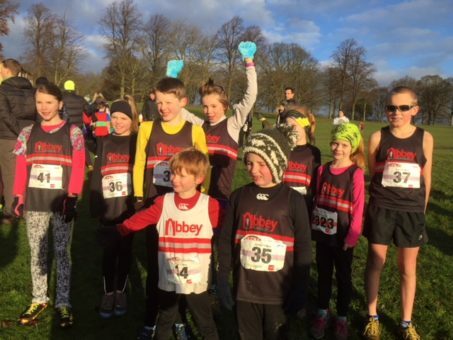 Abbey Juniors is an inclusive running group for children and young people from school year 2 upwards. 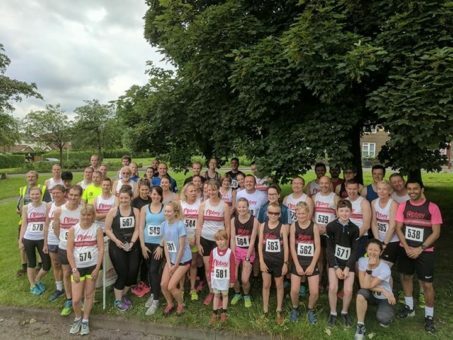 It is very much an extension of our adult section, so Abbey Runners is a perfect opportunity to encourage full family involvement in the club. 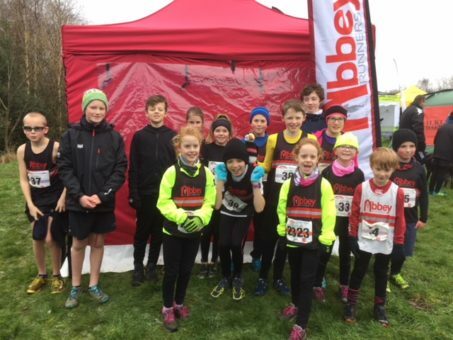 Our weekly junior sessions are led by a fully qualified and experienced Coach supported by a Coaching Assistant; both are DBS checked. Sessions are structured to focus on fun and variety to help encourage and develop all our juniors irrespective of age or ability. The activities are adapted to ensure they suit individual experience levels and personal progress within a group environment. Winter (October to March) – Sunday afternoons 3-4pm. Summer (April to September) – Monday evenings 6-7pm. Bedquilt Fields, Adel or Golden Acre Park, Bramhope. A nominated parent/carer must be in attendance for each child during the weekly sessions and events and are welcome to join in and/or help. There is no charge for the weekly sessions. We welcome new attendees to come along and give us a try for a few weeks and see how you enjoy it. 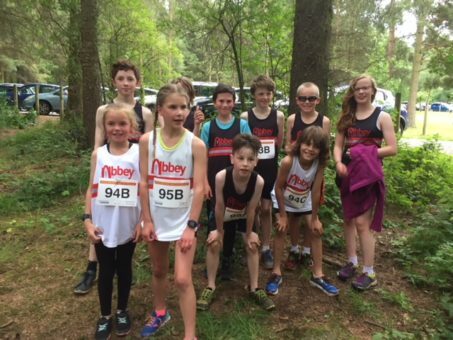 Junior annual membership of the club costs £5 (non-competitive) or £15 (competitive including England Athletics Membership).